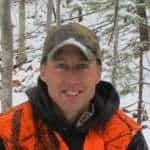 Local Hunter Announces Plan to Run for Governor - the4pointer.com | Real Hunts. Unreal Stories. 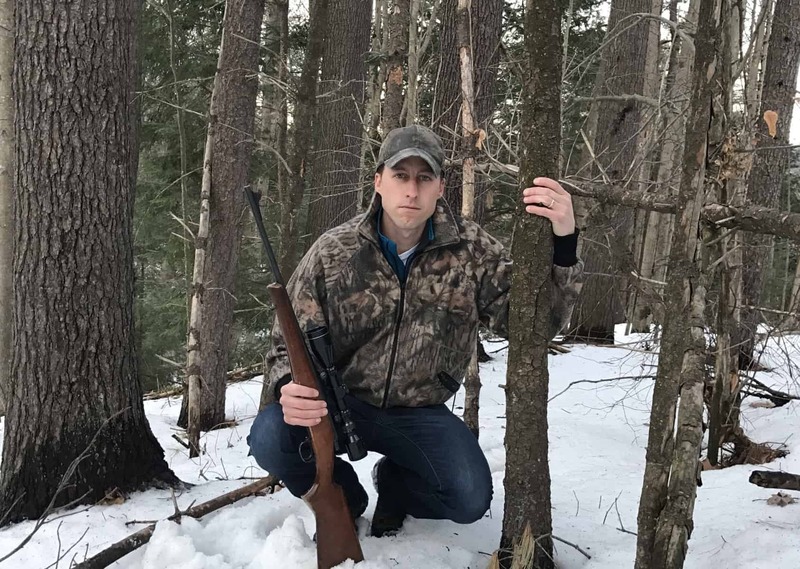 Windsor County, VT – Local Hunter, Tim Biebel, made a major life decision over the weekend – He’s running for Governor. When pressed for more information on the reasoning for his decision, Biebel turned philosophical – something he’s not known for. 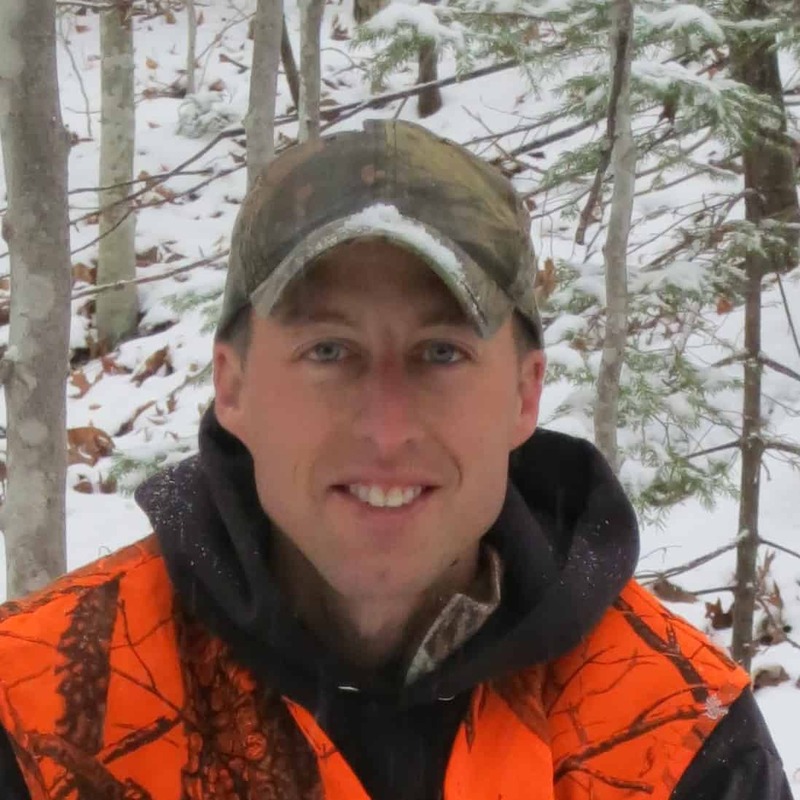 A secondary goal is to ensure that every hunter bags the biggest buck of their life this fall, a goal he believes could be more attainable than his first goal. At press time, Biebel said he was going to get back to reading other April fools jokes instead of making this one any worse. Biebel, throw you hat in the ring for President instead, might as well join the crowd, run on the platform of a gun in every house and a deer in everyone’s freezer!!! A sensible Idea! Maybe next April I’ll decide to run for president. Any suggestions on what size deer I should promise people? Tim, you forgot to leave an address for where to send donations from your supporters. You never know.